Thomas Devaney. 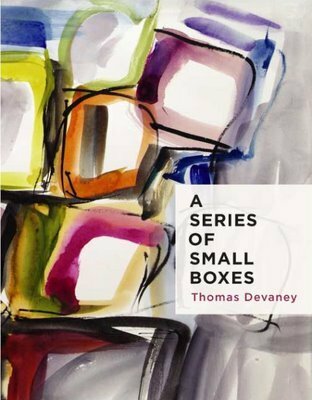 A Series of Small Boxes. Fish Drum Press: 2007.